We lead our industry with innovative solutions to save you time and money. We want you to have a good project, and taking care of our customers is our top priority. Safe, friendly and reliable operators make us the go-to company. Proven sustainable methods to recycling your tired pavements. Public works agencies are saving money by recycling their pavements. 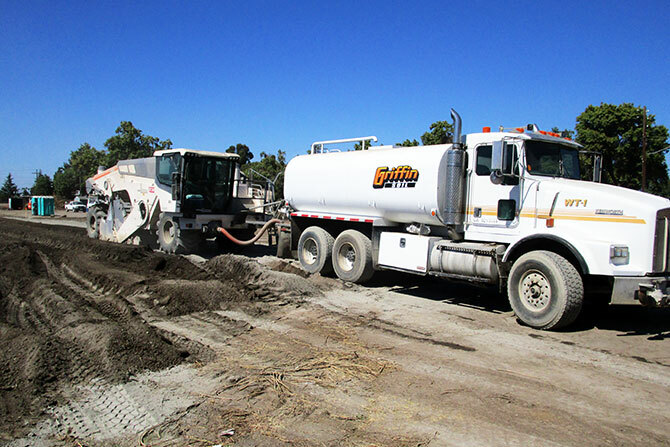 Griffin Soil Group provides complete soil stabilization construction and engineering services. Our people have the knowledge and experience to guide your stabilization project from start to finish. We utilize the newest and most advanced equipment in the market today to provide you the best economic solution. 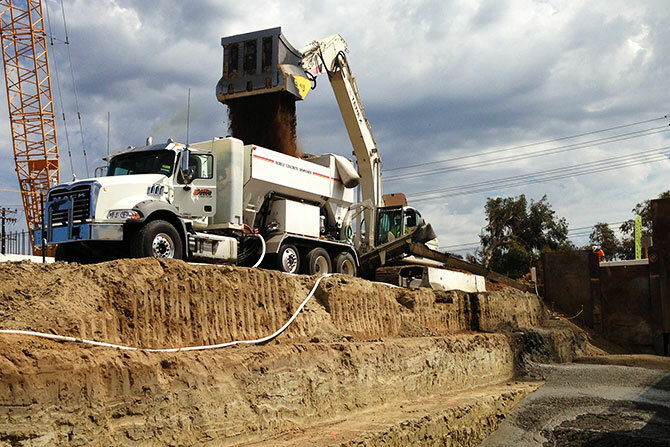 We turn your problem soils into a high performance base material using lime, cement or blends. The predictable structural backfill solution that re-uses your native soil to meet project specifications. Send us your project data and we will customize a solution that meets your project performance requirements. Our reliable transportation and storage solutions ensures dependable on-time deliveries and logistics. Not sure which solution is the right one for you? We Do. Let us help. 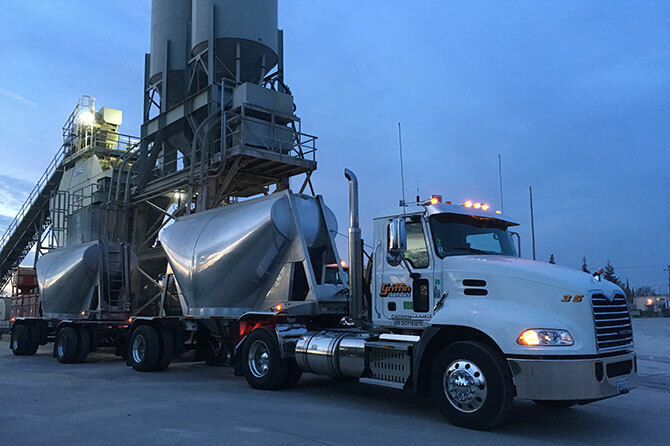 Griffin Soil Group serves all construction sectors by offering a comprehensive range of soil stabilization solutions for all types of soils and projects. We’ve got your back, from planning to production.